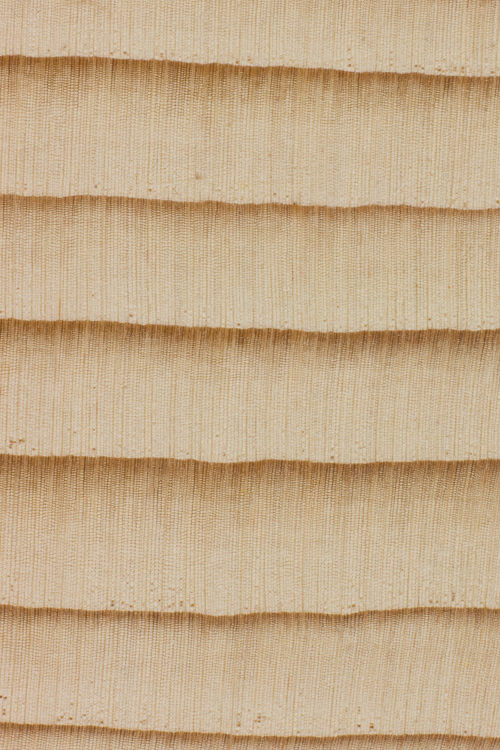 Grain/Texture: Grain is straight, with a uniform medium-coarse texture. 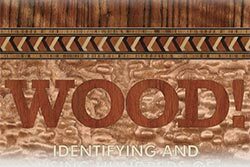 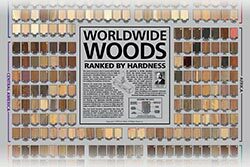 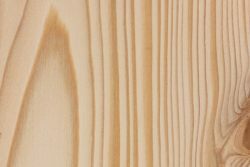 Workability: Generally easy to work with both hand and machine tools, though some drying defects may be present or occur while drying the wood. 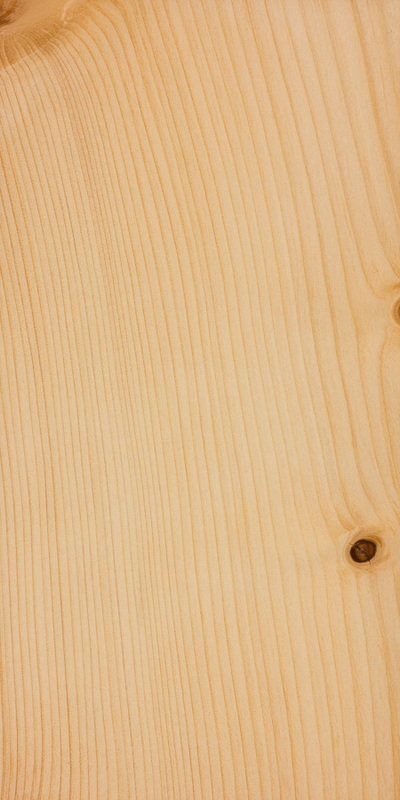 Glues, stains, and finishes well. 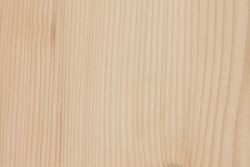 Odor: Generally has no odor, though some pieces may have an unpleasant scent when green. 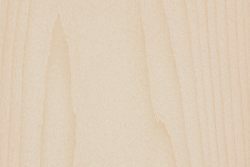 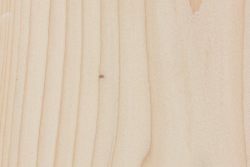 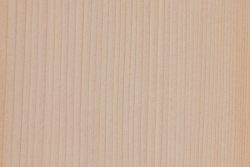 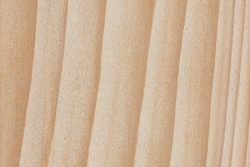 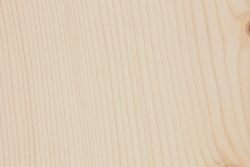 Pricing/Availability: White fir is used as construction lumber and is commonly grouped together with other species of fir and hemlock and sold under the more generic label “HEM-FIR.” Prices should be moderate for such utility lumber, though clear, quartersawn, or other such specialty cuts of fir lumber are likely to be more expensive. 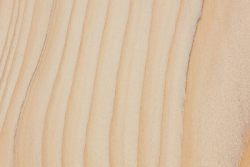 Comments: Fir is divided into different groupings, with the primary species in the western United States (including white fir) all belonging to the white fir group. 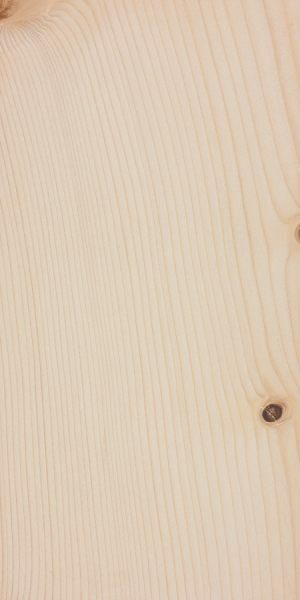 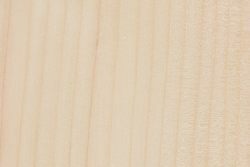 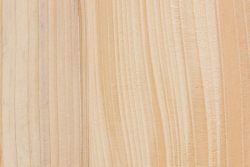 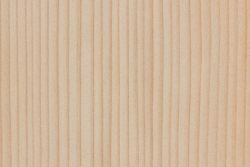 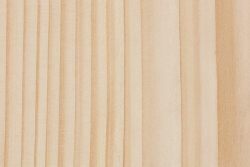 Many species of fir have excellent stiffness-to-weight ratios, especially white fir, which rivals other softwood species such as Sitka spruce (known for its combination of low density and relatively high modulus of elasticity).